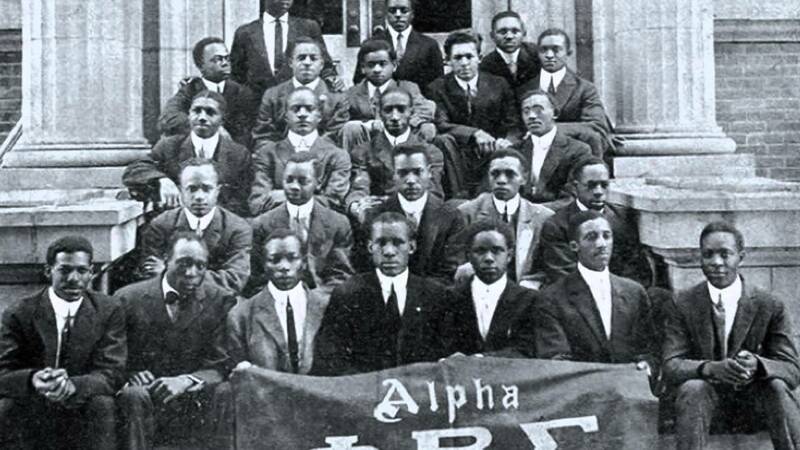 Today, almost 100 years later, Phi Beta Sigma has blossomed into an international organization of leaders. No longer a single entity, the Fraternity has now established the Phi Beta Sigma Educational Foundation, the Phi Beta Sigma Housing Foundation, the Phi Beta Sigma Federal Credit Union, and the Phi Beta Sigma Charitable Outreach Foundation. Zeta Phi Beta Sorority, Inc., founded in 1920 with the assistance of Phi Beta Sigma, is the sister organization. No other fraternity and sorority is constitutionally bound as Sigma and Zeta. We both enjoy and foster a mutually supportive relationship.